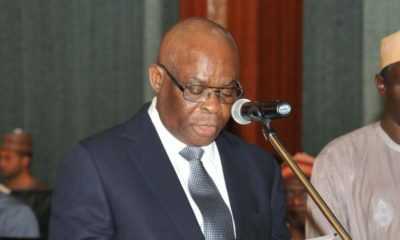 The suspended Chief Justice of Nigeria (CJN), Justice Walter Onnoghen will be filing a no-case submission on the false assets declaration charges against him by the federal government, according to THISDAY. THISDAY reports that the no-case submission will be heard on March 29th. This is coming after the federal government closed its case on Thursday, following testimonies by its witnesses that contradicted its earlier claims that Onnoghen might have corruptly amassed wealth way out of his income. Several social media reports had said Onnoghen had millions in Naira, Dollars and Pounds and scores of houses which he undeclared. The reports came around the time President Muhammadu Buhari suspended Onnoghen following a controversial ex parte order by the Code of Conduct Tribunal (CCT) headed by Danladi Umar. An official of Standard Chartered Bank, Ifeoma Okeagbue, FG’s third witness, confirmed to the tribunal that Onnoghen was granted a loan of $500,000 by the bank in January 2019. Okeagbue, during cross-examination by Onnoghen’s counsel Adegboyega Awomolo (SAN), said Onnoghen had five accounts, confirmed ‎that the ones in euro, dollar, and pound sterling were domiciliary accounts and not “foreign accounts,” as alleged. She disclosed that as December 2018, one of the naira accounts has N2.6million while the other has N12.8million, the euro account as at December 2018, 10,187 euros, the pounds Sterling accounts as at December 2018, had 13,730 pounds and the dollar account as at January 2019 has $56, 878, THISDAY reports. 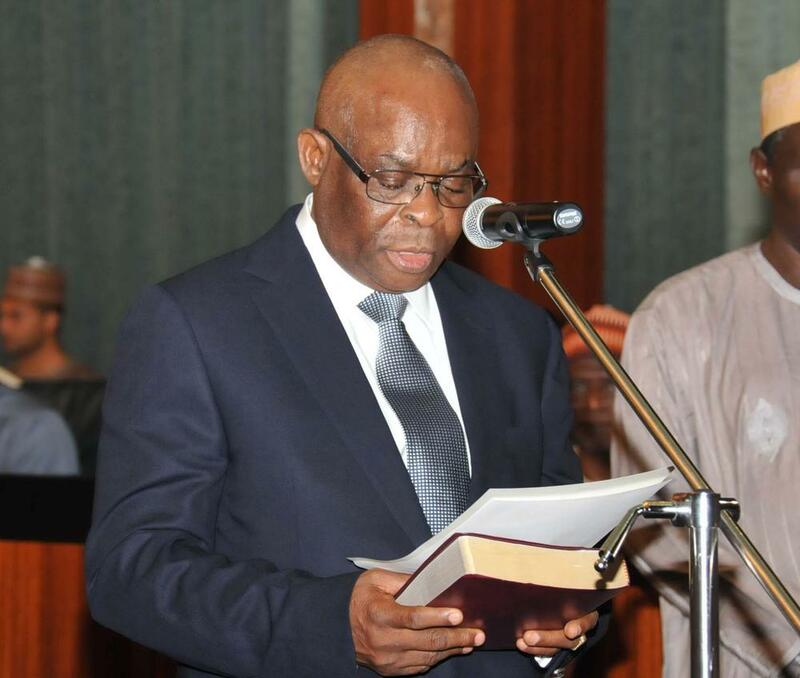 Awal Yakassai, a former CCB official, and FG’s second witness, said that two assets declaration forms submitted by Onnoghen in 2016 have not yet been verified. Yakassai said Onnoghen has only five houses contrary to the allegation of 55. The federal government, whose counsel is Aliyu Umar (SAN), closed its case after calling three out of the six witnesses listed for the trial. So FG didnt check how much and the source of the income before dragging the man?